Germany Banning Internal Combustion Engines? 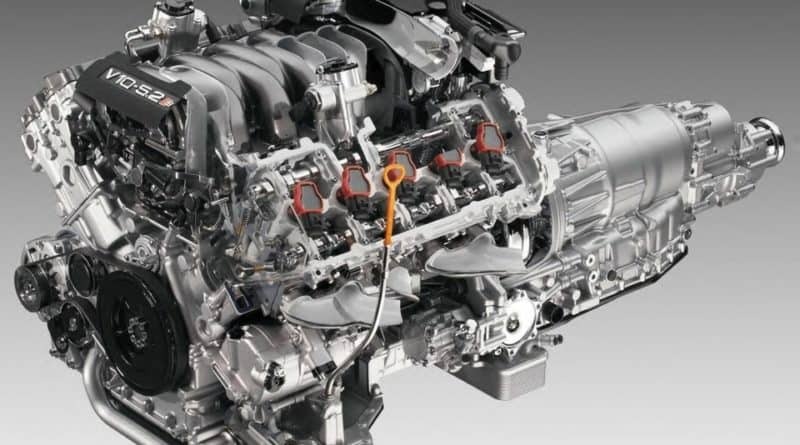 Home » Car News » Germany Banning Internal Combustion Engines? 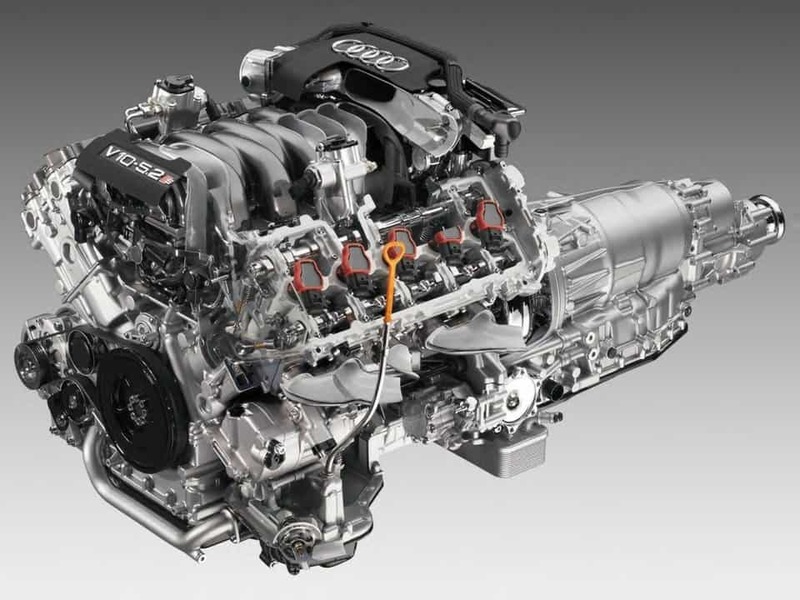 Can you imagine your life without internal combustion engine..? No right? Somehow members of the German government can see the future without internal combustion engines. The government has passed a resolution to ban internal combustion engines in the European Union by 2030. As per the report published in Forbes, The resolution was passed in German Bundesrat which is the legislative body that represents the sixteen states of Germany at the national level. The resolution requests EU Commission to ban the sale of new vehicles that utilise gasoline or diesel engine starting from 2030. The vehicles sold before 2030 will be allowed to ply on roads but the auto manufacturers would be banned from selling new fossil-fuel-powered vehicles. Although, the German government does not have direct authority over the EU and therefore it cannot enforce this rule on EU’s transportation regulations. However, Germany being the most populous and powerful economy in EU does influence the decisions of EU and United Nations Economic Commission for Europe. Additionally, the resolution also appeals to restructure the country’s taxation that presently favours the diesel powered cars. The revised tax structure could result in the price increase of diesel which could possibly sway people to consider other alternatives like electric vehicles. Germany has always been the hub of the automobile industry and is also considered a birthplace of the automobile. The auto industry is the largest employer in the country, therefore, when this kind of resolution is passed in the German legislative body, it’s bound to have a global impact. We already have negative sentiments towards fossil-fuel powered vehicles spreading all across the world that was only fuelled by cases like Volkswagen dieselgate scandal. In India also, the NGT (National Green Tribunal) is cracking down on the air pollution by implementing some hard rules. This includes removing diesel vehicles older than 10 year and petrol powered vehicles older than 15 years from Delhi/NCR and Kerala roads. All this has forced automakers to develop cleaner cars. 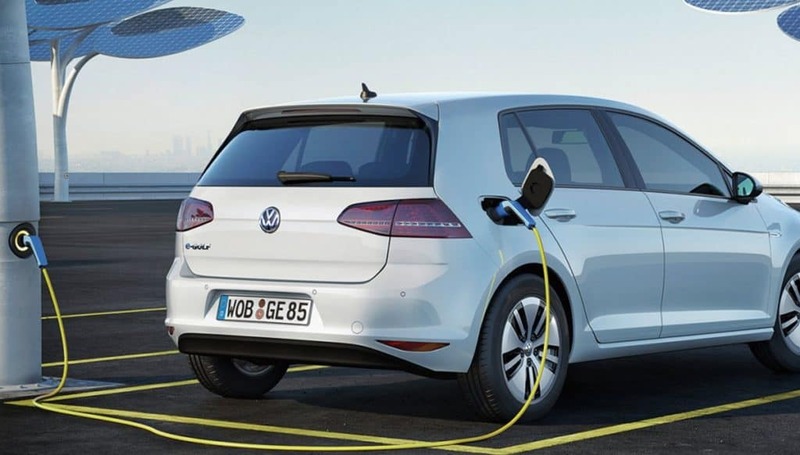 Volkswagen in an attempt to repair its taint image after dieselgate scandal has already committed to introducing more electric vehicles in near future. 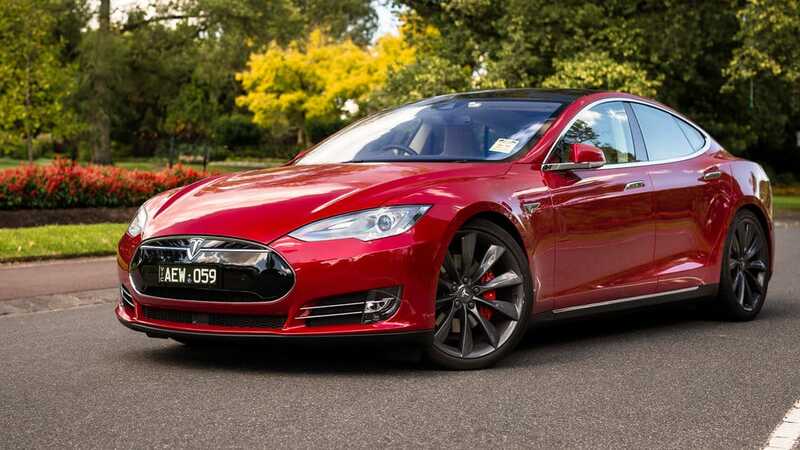 Other big manufacturers are also investing heavily into electric car development.